If Replacement Parts are provided to you at no charge as part of the New Vehicle Basic Warranty, your coverage is: 90 days or the balance of the new vehicle basic warranty. 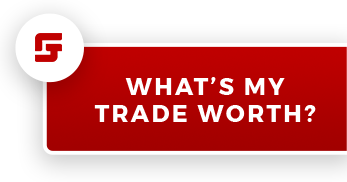 If you purchase replacements parts from Toyota and have them installed by a Toyota dealer, coverage is 24 months or 40,000kms whichever comes first, for parts and labour. 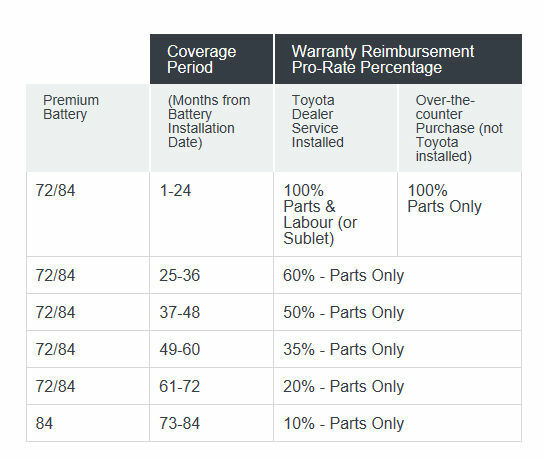 If you purchase parts from Toyota and them installed elsewhere, coverage is 12 months or unlimited km, parts only. If purchased within the 3 years 60,000km coverage is 90 days or the balance of the new vehicle basic warranty. If you purchase accessories from Toyota and have them installed elsewhere, your accessory warranty covers the parts only for 12 months.